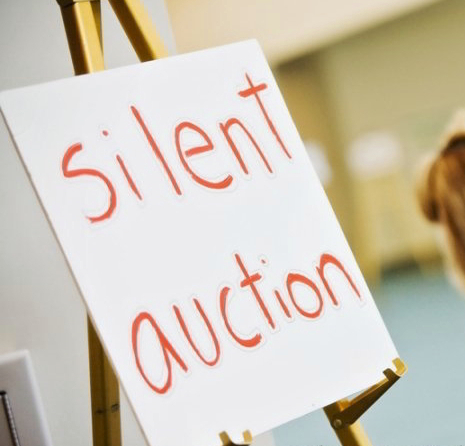 Silence is Golden — Especially at the 2019 Convocation Silent Auction! ACHCA’s 2019 Convocation Silent Auction will happen in conjunction with the 2019 Annual Convocation. Our goal of $5,000 can only be reached with the generosity of our members, affiliate organizations, sponsors, and exhibitors. ACHCA is currently securing silent auction donations in the form of merchandise that can be auctioned. All items donated for the auction are tax deductible. For a complete list of suggested items contact [email protected]. If you would like to make a tax deductible donation to the ACHCA Silent Auction, please CLICK HERE. Please consider a generous Silent Auction donation. 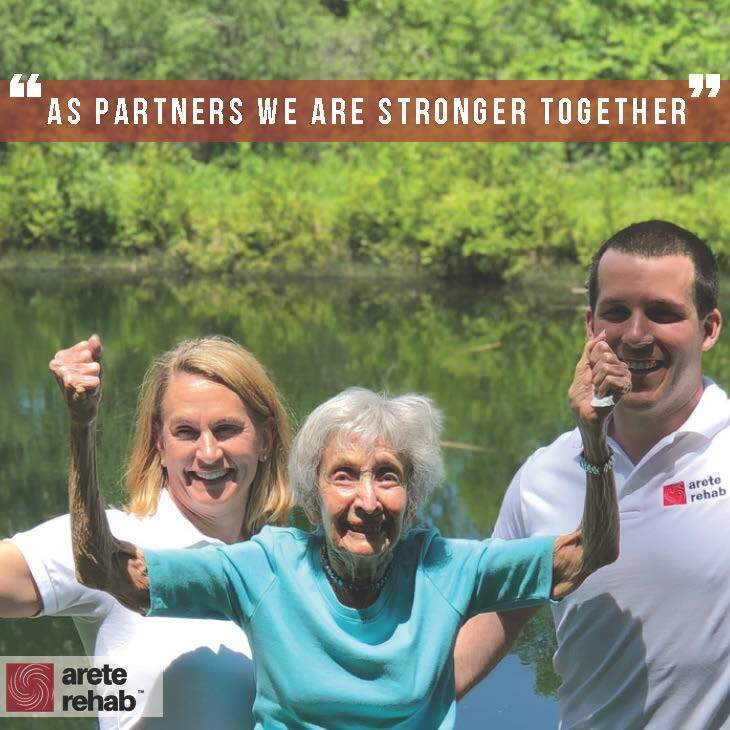 ACHCA thanks you in advance!